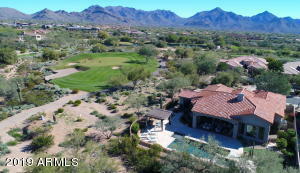 Avante is a gated community within the Talon Retreat in Grayhawk. Homes in Avante were built by award winning builder TW Lewis with 3 floorplans offered ranging in size from 2,700 to 3,300 square feet. Many homesites in this community are located on the 12th and 15th fairways of the exclusive Talon Golf Course. 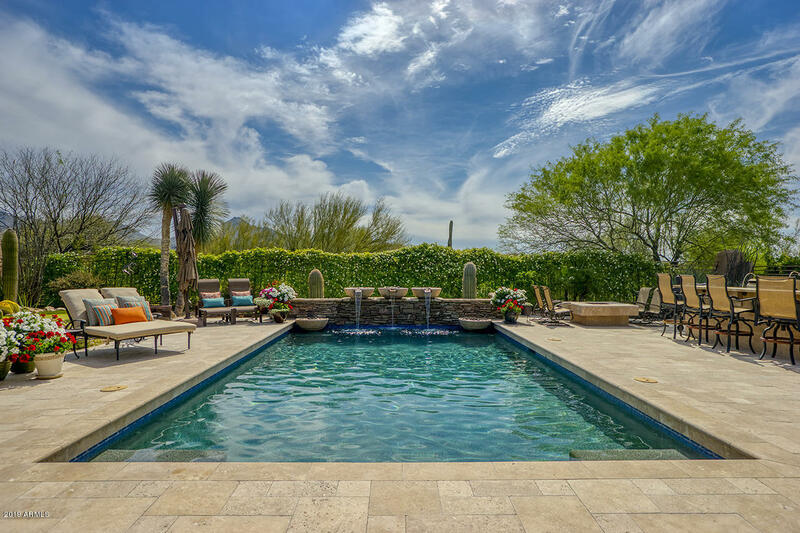 Residents of Avante enjoy many of the resort-like amenities Grayhawk has to offer. This includes miles of trails, picnic areas, community pools, tennis courts and so much more. From your home in Avante, walk to the fabulous restaurants at the Grayhawk Clubhouse such as Phil’s Grill, Quill Creek Café, Isabella’s Kitchen and The Morning Joint. Students who live in the Grayhawk area attend Grayhawk Elementary School, Mountain Trails Middle School and Pinnacle High School.